After a nearly perfect leak-free season, Apple’s just messed up. In testing its live-feed for the iPhone launch dubbed ‘Gather Around’, Apple accidentally shared this feed on public and the ‘ever vigilant’ folks over at 9to5Mac gained access. In addition to revealing details about the upcoming iPhone X refresh, that they claim will be dubbed as the iPhone X(s) for both the 5.8″ and 6.5″ variants, they’ve also shared details for the Apple Watch Series 4. So if you’re interested, take a look below for more details. Since the leaks are in the form of renders only (gleaned right off of the feed), we’ve got little details on the specifications or the features. Nevertheless, it’s a welcome change in a dry Apple season and it’s this very absence of leaks that makes these little tidbits even more valuable. Supply and demand dynamics work everywhere folks, even in the world of product leaks. 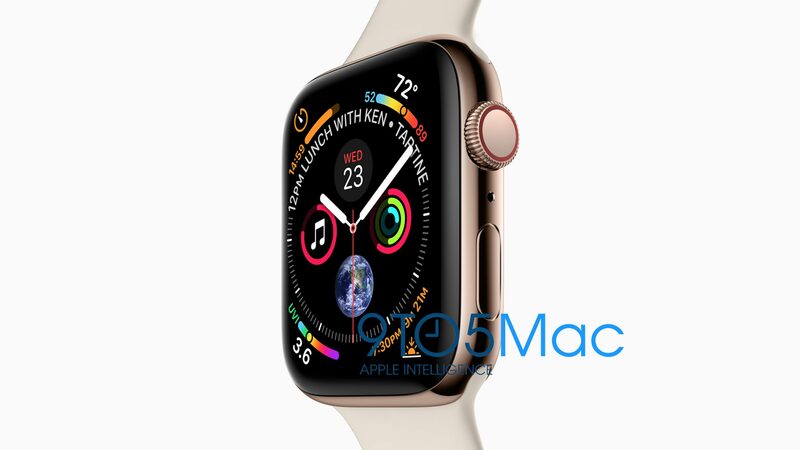 Coming back to the point, we’ve got an image for the Apple Watch Series 4 that shows several changes that will aim towards improving the device’s user experience. The Apple Watch is a special product as Apple’s tested several features that made it on the iPhone first on the smartwatch. 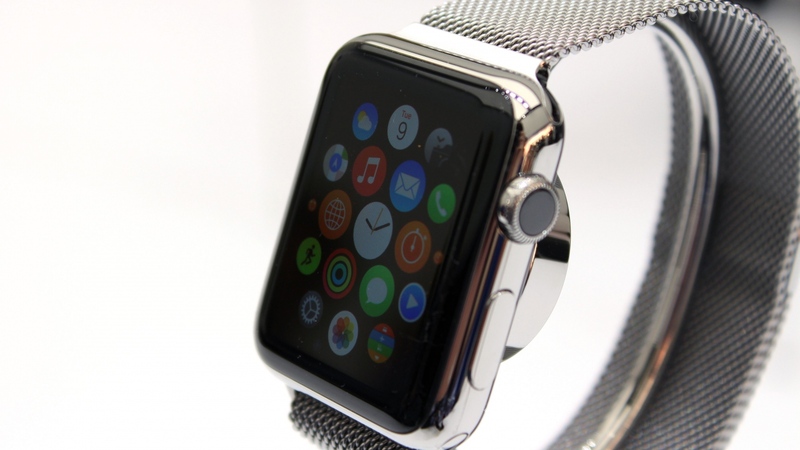 Now, a feature from smartphones, in general, is making it on the smartwatch. The Apple Watch 4 will feature an edge-to-edge display if the render above bears fruit; It’ll definitely be a huge win for users as the panel, just as it does on smartphones, will give folks more area to interact with the gadget while keeping form size manageable. The Apple Watch lineup is also particularly a Tim Cook favorite as it’s the first new product Apple’s current CEO launched after talking over the reins seven years back. The second interesting detail on the image is a brand new watch face that accommodates a lot of details. The Apple Watch is a hot favorite among customers of the niche and is the only smartwatch that has maintained a consistent market presence. Apple’s experience and preference for a closed and controlled ecosystem allow it to thrive in the market where Android makers continue to struggle; despite the fact that Android Wear gadgets came before the Apple Watch. Thoughts? Let us know what you think in the comments section below and stay tuned. We’ll keep you updated on the latest.